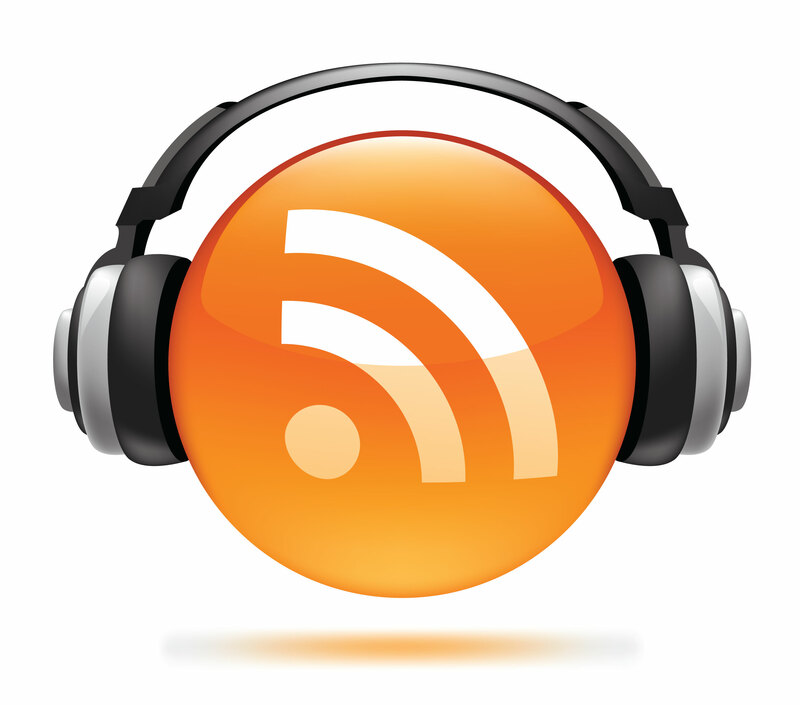 To Podcast or not to podcast…. We’re almost there now and I’m looking forward to the kick off – Refer to my earlier post. Most of my fellow delegates have already posted some extensive research into the companies presenting and so I’ll refer you to their pages for more information – Justin Wood, Mike Preston and Justin Warren. There are some excellent insights into the companies that will be on show so please have a read. I’d like to do something a little different from my fellow delegates as they have already done a great job in giving you a technology overview and personal thoughts. Firstly, I’d like to impress on you the effort it takes to organise such an effort. Credit to Steve Foskett and his team in bringing together the logistics to make this a successful effort. They have regularly been sending out tips and knowledge to make sure the delegates and the companies attending make the most of their time. I’m sure that running an event like this always has its pitfalls but I’m guessing the experience of doing these on consecutive occasions has helped to mould the process and sequence of events that help the Gestalt Team to be more efficient and conscious of good time keeping and communication. So far I’ve experienced this already and am sure it will be much the same for the remaining week. Many of these are household names (if you work in the Virtualisation Field) and some of these are unknown unless you use their product set already. Each vendor has 2 hours or less to present their product vision, innovation and any game changers they see in their roadmap. Let’s not forget that to stand up and rotate amongst speakers in front of a full audience wanting to dig deeper and critique a product is no mean feat. I think that they have a tough job as they are live on camera and have an audience that is watching every second unedited and live. A big credit goes to them for attending these types of event where they are on show and their intellect is on show for the public to see and publicize via the various social collaboration tools at their disposal. I have been very impressed by all these companies already from the angle of strategic management and leadership. As a manager and a leader, I always look for the foundation or the roots of the tree from which stems the organisation. Names such as Doron Kempel, Michael Dell, Shmuel Kliger and Jeff Ready may not mean much to you but these are just some of the names that I look into so I can understand their backgrounds (both business and technical) and appreciate why they have contributed to some of the names above. Drive and ambition is synonymous with some of these thought and technical leaders and when you exude such a culture in a company then generally your products, product development and marketing start to gel by creating a culture of trust and success. Although, I won’t be meeting most of the managers on the core leadership teams at these companies, I’d like you to remember that sowing the right seeds sometimes yields the fruit that you desire whether it be a technology company or a small team at a company or indeed your personal life at home. I’d like to leave you with this great quote from a certain web crawling movie – “with great power comes great responsibility”. Its a bit tongue in cheek but I take this from an angle that these thought leaders know they can shape a company and in knowing this they have helped to also inject this culture in their employees to grow their business. Technology drives a large part of this success model but its with the enthusiasm and desire that a company goes from strength to strength and gives them a distinct edge of their competitors. Stay tuned to my blog and please watch the live stream if you are able to. 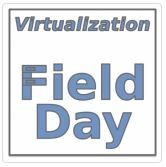 This promises to be a great event…..
Virtualisation Field Day 4 – Here I come…. As an IT Manager, its not often that you have these types of opportunity presented to you but since my passion has always been technology, disruptors and the analysis of how the tech field is continually evolving, I must say I’m grateful for the opportunity that has been presented. I have a lot of respect for the speakers and vendors that are brought in to talk about why they excel in their chosen field and face various questions from the panelists and its pleasing to see a large number of vendors that I am familiar with presenting including VMTurbo, Simplivity, Solar Winds etc. I’m also looking forward to conversing with some of the familiar IT people that I’ve followed and talked to over Twitter so that’s an added bonus.